Please be informed that the schedule of the 8th Philippine Sudoku Super Challenge (PSSC) Elimination round for NCR area has been reset to November 10, 2013 at SM Fairview. Participants are advised to proceed to SM Fairview for the PSSC which starts at 1:30pm. Registration starts at 12:30 pm. This entry was posted in Announcements on October 17, 2013 by admin. 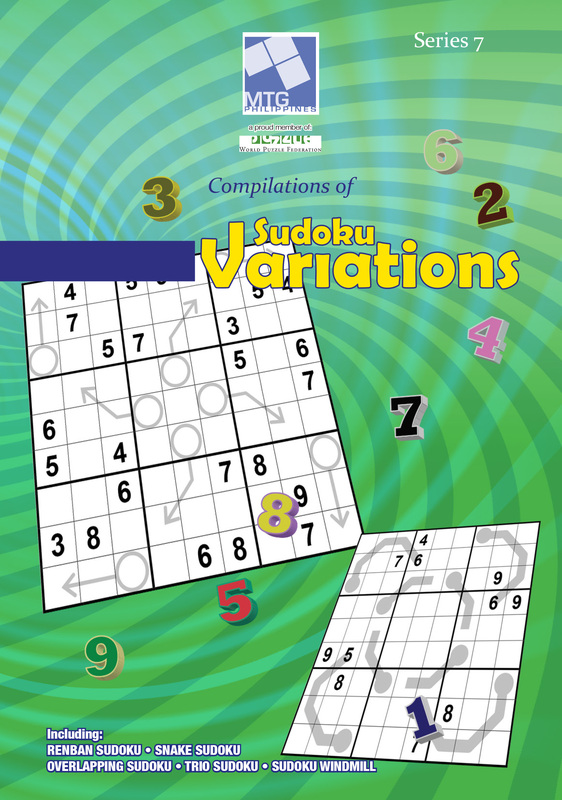 Qualifier for the elimination round of the 8th Philippine Sudoku Super Challenge may contact their center coordinators to order or buy a copy. This entry was posted in Event Articles, News article on October 10, 2013 by admin. Please download here the Mechanics for the 8th PSSC. This entry was posted in Announcements, News article on October 10, 2013 by admin. Please be informed that the submission of entries to qualify for the Sudoku regional elimination round is extended until before the registration starts on the contest date in your area. It should be noted that interested participants must answer correctly at least 20 original cut-outs of Sudoku puzzles published anytime within August 31, 2013 to October 12, 2013 in the Philippine Star. For more information, please contact the MTG center coordinator in your area. The following are SM venues and contact persons assigned in your area to conduct the 8th Philippine Sudoku Super Challenge Regional Elimination Round.